Do you have a recurve bow? Whether you are a beginner or have been an archer for a while, you most likely have heard that you will need a bow sight. They are most helpful for beginners as they can help you improve your aim. Even for archers who have been practicing for a while, bow sights are used. They have been used practically since the invention of the bow. There are many types, so if you have a recurve bow, you will want a special recurve bow sight. 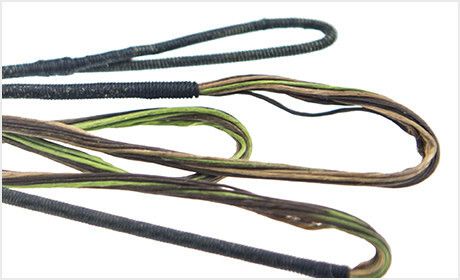 We have proudly provided excellent custom bowstrings and accessories for over 13 years. Our main priority is to ensure that you are more than happy with your bowstrings and accessories, which is why we set such a high standard for the production process. We use only the highest quality materials and a special construction method to ensure ultimate performance. 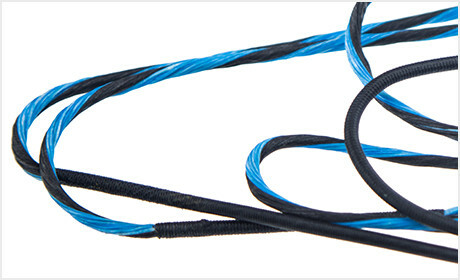 With a 12-month warranty against any issues with your bowstrings such as severing separation or otherwise, you can be confident that you will receive the quality you are looking for. At ProLine BowStrings, we proudly provide a wide variety of archery equipment including different types of bowstrings and accessories, including bow sights. We are happy to offer high quality supplies so that no matter your level of experience, you will have only the best equipment to shoot well and have fun. We are passionate about archery and want to help others improve their skill so they can thoroughly enjoy the sport as well. If you want to excel, get the best archery equipment from the pros.